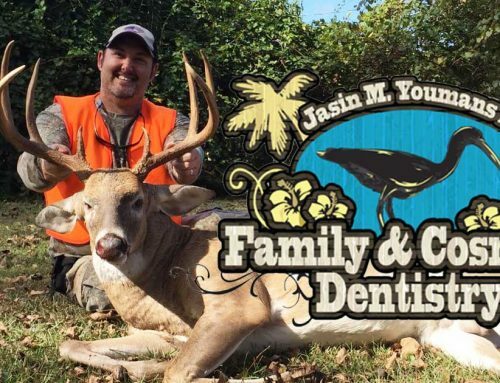 ICAST 2018 is over. What a fun, but exhausting three days, wandering the isles, visiting old friends and making new ones, and ogling all sorts of fancy new tackle I wish I could afford. I saw some good stuff, some bad stuff and plenty of stuff in between. 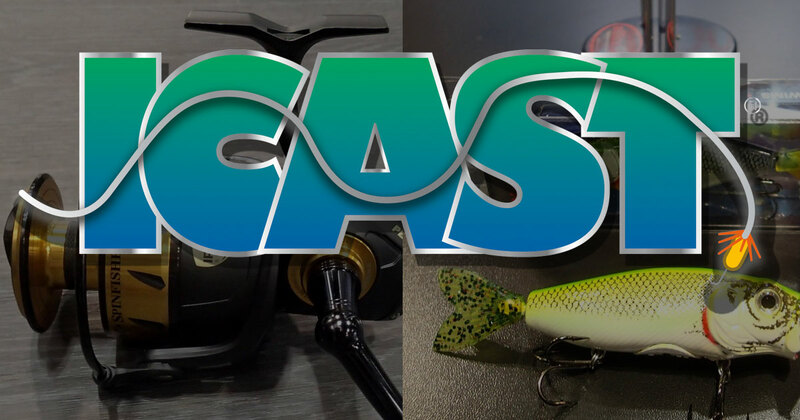 Here is a rundown of the good, the bad and the ugly of ICAST 2018. The peddle yak market is about to explode with plenty of brands entering the fray and prices are coming down. With fishing kayaks nothing beats hands free propulsion. For years the selection of peddle kayaks was limited and expensive. 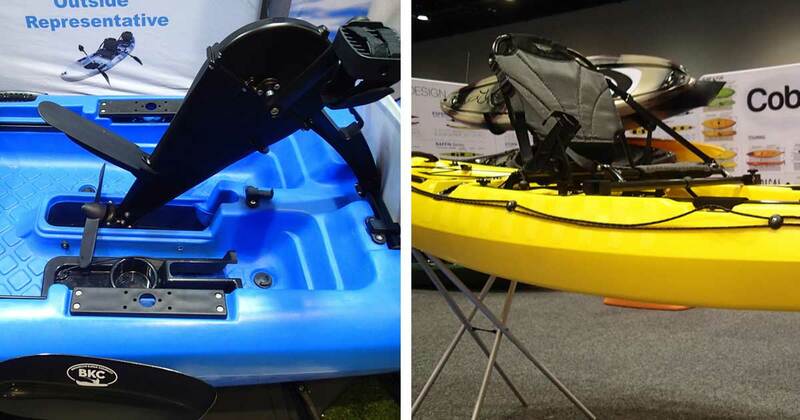 A few years ago a few other kayak companies broke into the peddle market, and based on what I saw at ICAST this year, I’d say the peddle yak market is about to explode with plenty of brands entering the fray and prices are coming down. Old Town introduced a new line called Topwater that includes their popular PDL drive for just under two grand. A relative newcomer, Brooklyn Kayak Company, offers their Solo Traveler kayak a 13-foot pedal drive, fishing kayak for $1497. 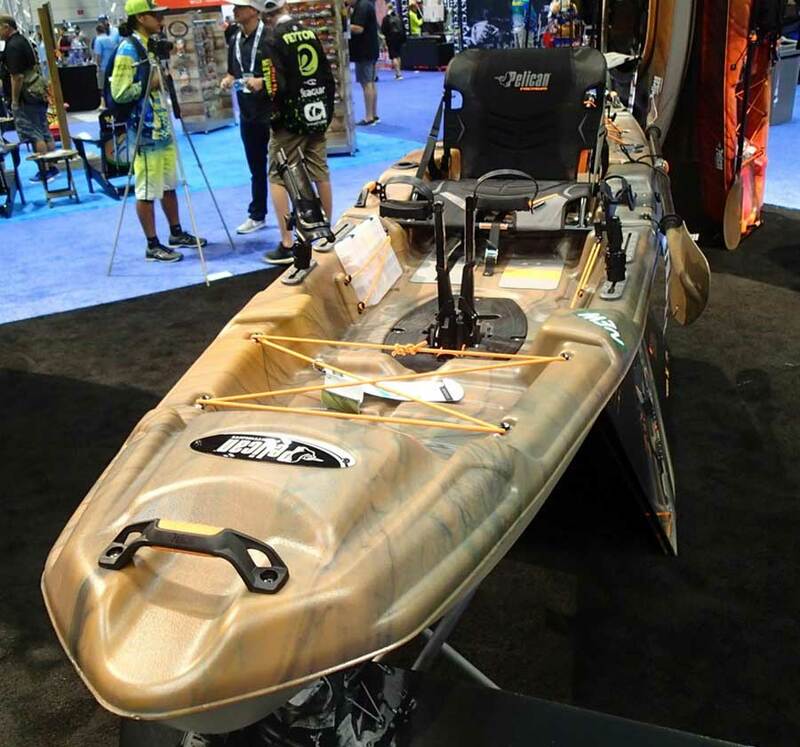 Riot Kayaks introduced their Mako line of affordable peddle drive fishing kayaks with two models, the Mako 10 and Mako 12 (ten and twelve feet long respectively) that cost $999 and $1299. As always there were a bunch of new reels introduced at ICAST and I didn’t come close to seeing them all. 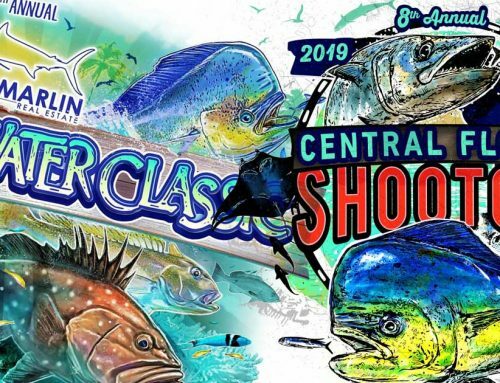 One that caught my eye that might be of particular interest to Space Coast anglers is Penn has redesigned their iconic Spinfisher line with the new Spinfisher VI that will be available this fall. 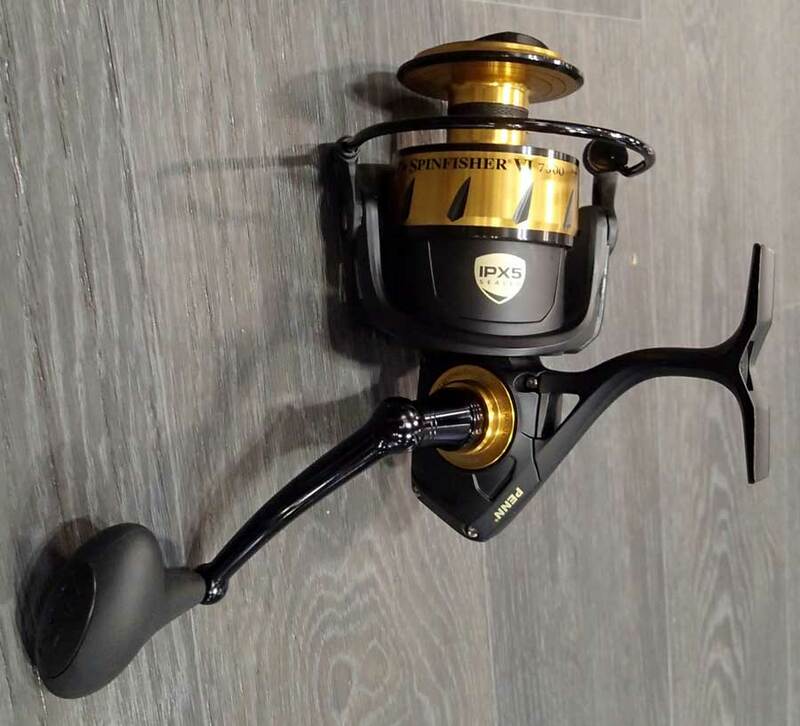 Like all Spinfishers, the Spinfisher VI sports an all metal black body and gold anodized spool with a HT-100 carbon fiber drag. 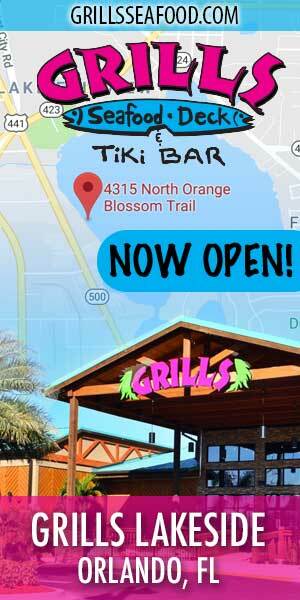 The reels are IPX5 sealed to prevent water intrusion and come in standard, live liner and surf specific models. Thankfully Penn has kept the SpinFisher VI at a modest price point, $139 to $249 depending on which model you choose. PENN’s Spinfisher VI, a redesign of their iconic Spinfisher line, will become available this fall. 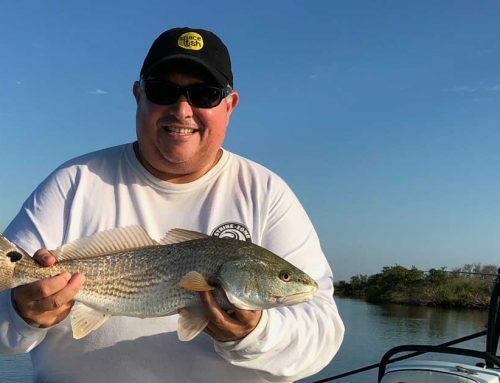 I’ll typically change out lures several times throughout the day and I am not about to put a wet, salty lure back in my tackle box. For me those lures usually end up in the two cup holders in my kayak which is not without its problems. Gruv Fishing has come to the rescue of my lure stashing needs. Gruv makes unique tackle boxes with a couple different silicone inserts that securely hold your baits, one for hooks and jigs and one plugs and spoons and other larger baits. 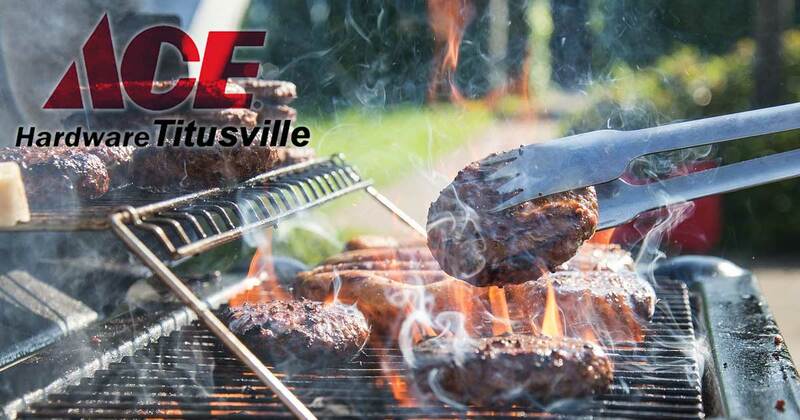 Gruv brought their silicone lure anchoring system to little, adhesive backed pads that can be secured to any boat, kayak, cooler or wherever else you want to stick one. The Big Jig Launch Pad stores hooks, jigs and Texas rigged soft plastics while the Hard Bait Launch Pad holds plugs, spoons and more. 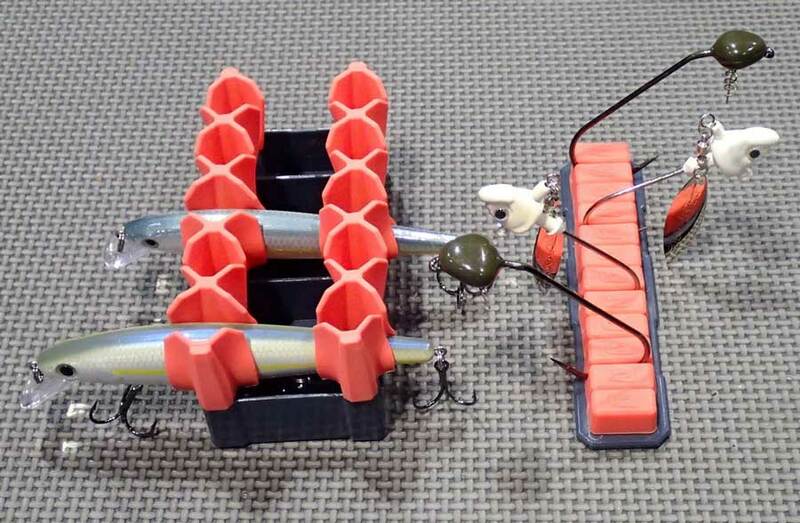 Gruv Fishing offers anglers a simple but clever solution to lure storage. 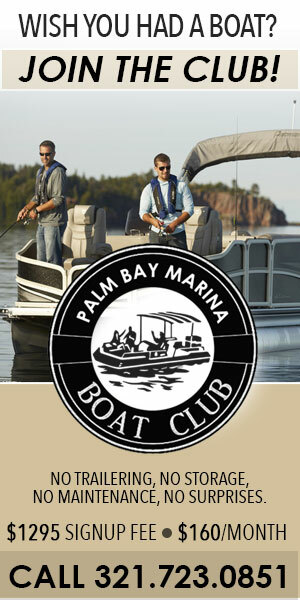 Do you think a motorized, self moving bait takes all the fun out fishing? The author will PASS on these gadgets. 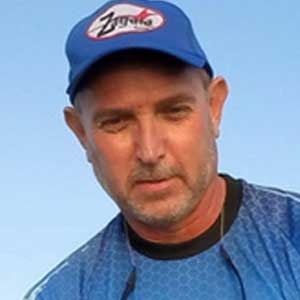 There were a couple of different companies introducing motorized lures at ICAST. For me, the joy of fishing artificial baits is seeing if I can manipulate the lure in a way that tricks a fish into striking. A motorized, self moving bait takes all the fun out of it. 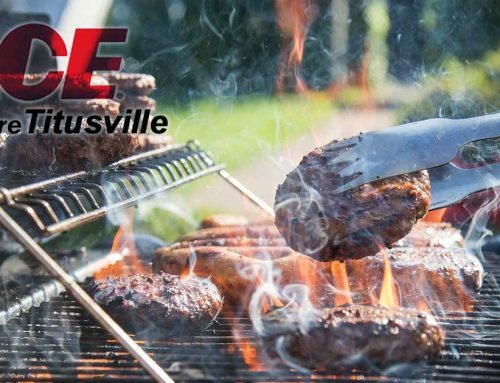 If your opinion is different from mine and you think a motorized lure that swims on its own sounds cool, then there were a couple options unveiled at ICAST for you. 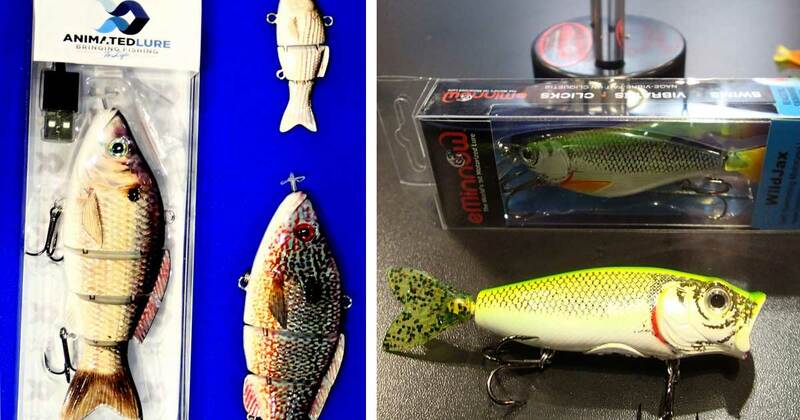 eMinnow has topwater and subsurface baits with a motorized tail that wiggles back and forth. 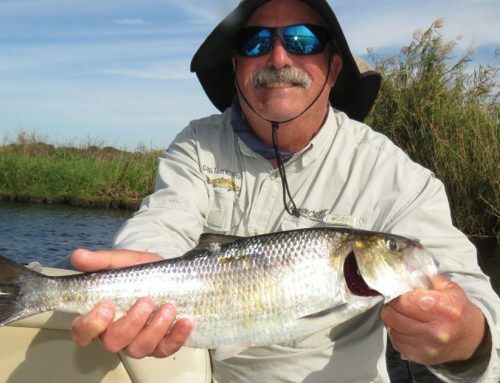 The motion doesn’t propel the lure much so these might work well if you cast one into a pocket in the weeds or up near mangroves and let it sit there and wiggle in front of the fish. Animated Lure takes a different approach. 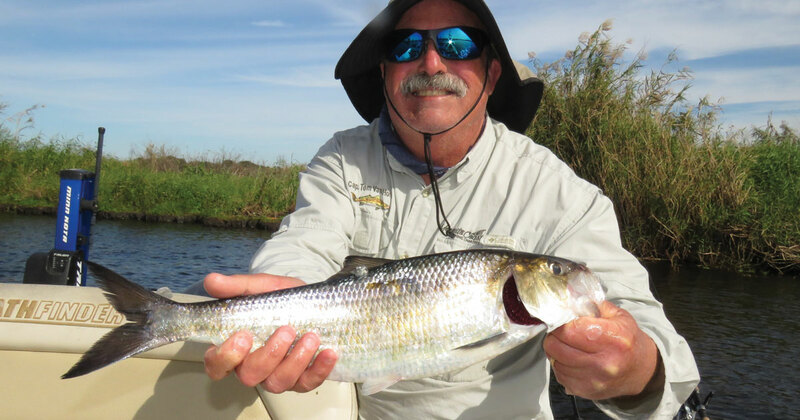 Their jointed, sinking lures have a little propeller in the front that swims the bait. I could see these being effective if cast out under a bobber much like fishing a live bait. Both these lures turn on automatically when they hit the water and have about a one hour battery life. I guess it is inevitable when a company comes up with a good product that someone will eventually copy it. Unlike Hobie’s new Mirage Drive that has forward and reverse, Pelican’s Hydryve Pedal System only propels in the forward direction like older model Hobies. If you are okay with this then the good news is you can get a Hobie style pedal kayak for the un-Hobie like price of $1499. 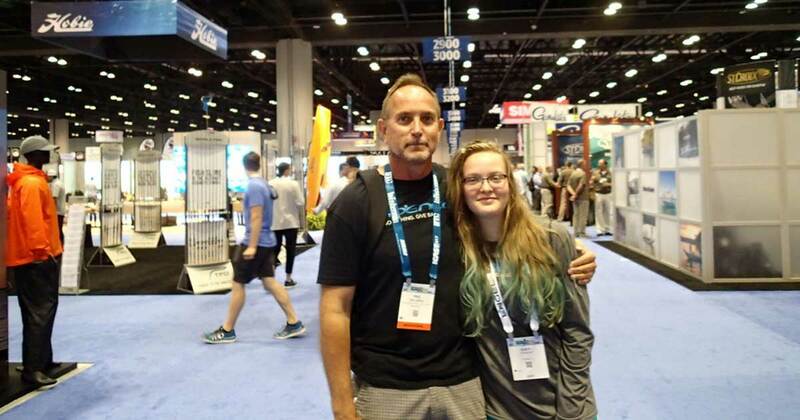 Author Paul MacInnis and his daughter enjoying the sights and scenes at ICAST 2018. This is a subject I never thought I would ever write about. I place this under “The Ugly” not because there’s anything wrong with the product, but if we posted a picture of Damon or I demonstrating this product we would scare all the visitors away from spacefishreport.com. We all know there are shirts, hat, pants, shorts, shoes and hats specifically designed for fishing. 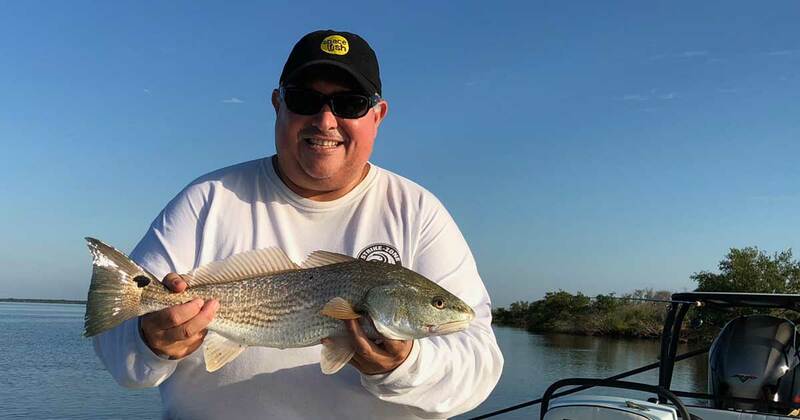 What is the next step in fishing specific apparel? Why underwear of course. You heard me, fishing underwear. UFM (Underwear For Men) is the first company to come to ICAST to exclusively display underwear for the angling market. I thought it silly at first, but upon further consideration it really makes sense. We spend good money for technical fishing shorts made from lightweight, breathable, quick drying fabrics only to pull them up over old cotton Fruit of the Looms. UFM underwear includes a patent pending support pouch and are made from either polyester or a special fabric made from bamboo. John Polidan, CEO of UFM told me the bamboo is a cooler, more ventilating fabric while polyester is quicker drying for those who wade or plan to get wet. 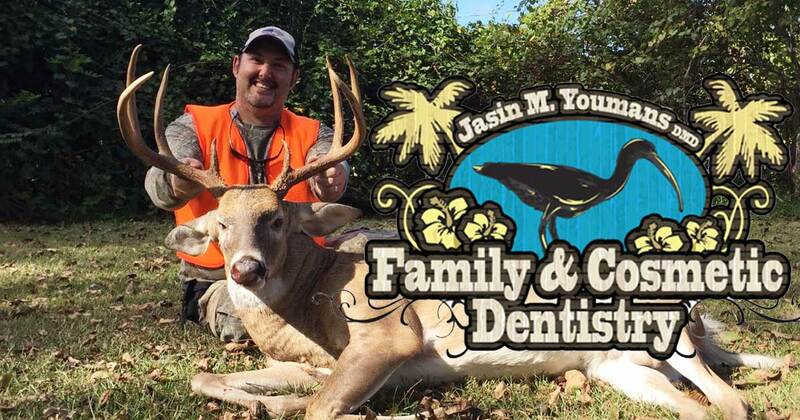 I could go on about all the cool things I saw at ICAST but this article is getting too long. 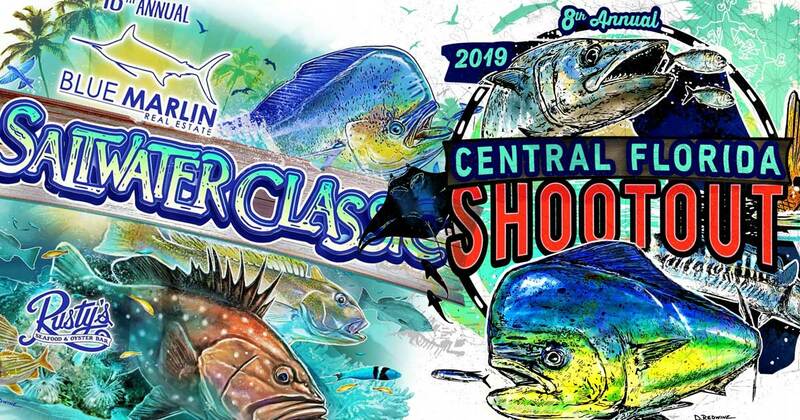 I am already looking forward to seeing what manufacturers come up with for next year’s ICAST. Perhaps we’ll see technical fishing undergarments for the lady anglers.